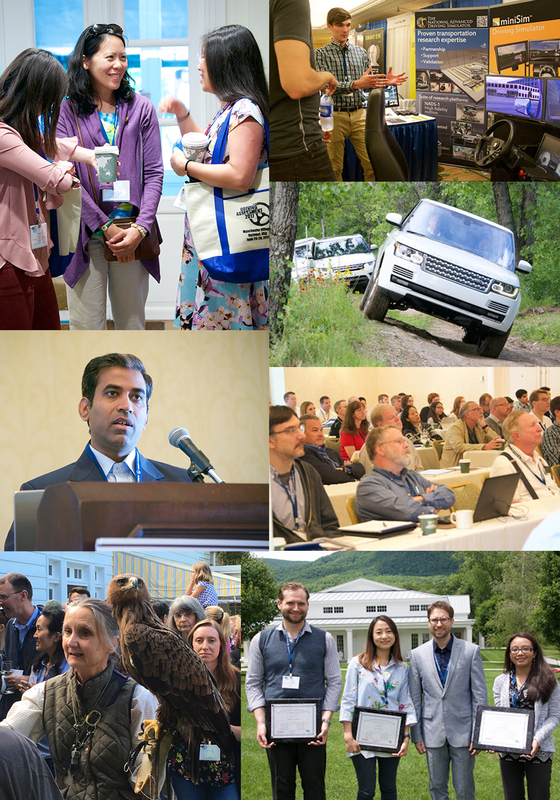 The 10th International Driving Symposium on Human Factors in Driver Assessment, Training, and Vehicle Design, will be held June 24-27, 2019 at the Eldorado Hotel in Santa Fe, New Mexico. Check out the menu links above for more information on presenting, attending, or becoming a sponsor! The 10th International Driving Symposium on Human Factors in Driver Assessment Training, and Vehicle Design, will be held June 24-27, 2019, at the Eldorado Hotel in Santa Fe, New Mexico. This AAA Four Diamond hotel is located in the heart of Santa Fe, situated just off the historic Santa Fe Plaza. This symposium is focused on providing an interdisciplinary forum for scientific exchange between users of driving assessment tools, applications and technology. Attendees will include researchers and practitioners working on applications of driving assessment from the perspective of engineering, psychology, medicine, and public health.